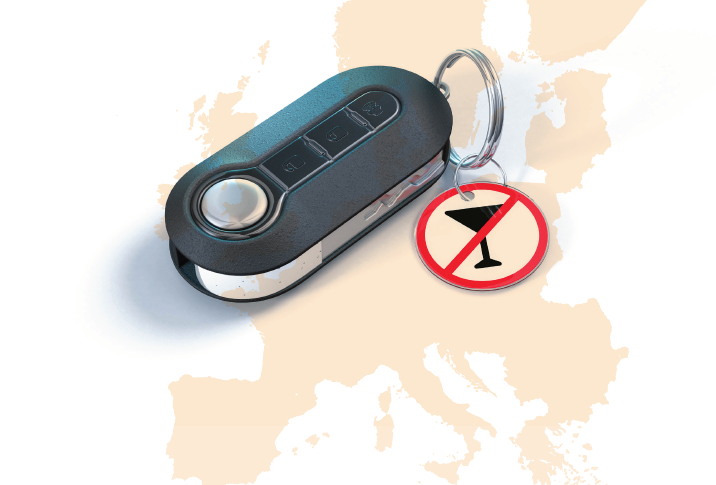 This report aims to provide an updated overview of the drink driving situation in Europe, covering 32 countries: the 28 member states of the European Union together with Israel, Norway, the Republic of Serbia and Switzerland. It looks at country progress in reducing road deaths attributed to drink driving over the past decade. The report highlights specific legislation and enforcement measures from across Europe. A range of recommendations concerning further improvements in tackling drink driving are made to Member States and the EU institutions throughout this report.